Do you always lose your socks? The washing machine monster is always on the lure to eat one of your socks. With Solosocks™ this problem is a thing of the past. 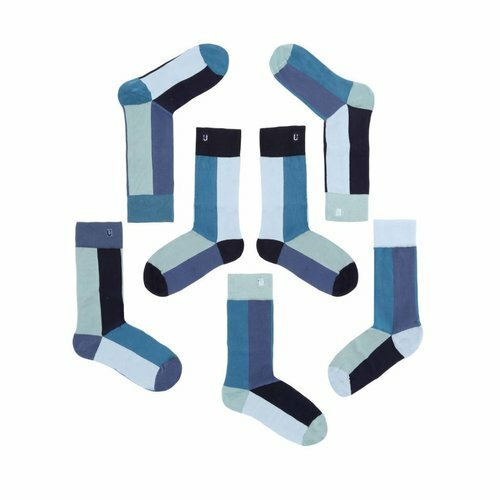 Each set consists of seven separate socks that can all be combined with each other. The Solosocks™ for kids were very popular at Kickstarter, and now we are back with a new and improved design, for kids and adults. With Solosocks™, you always have enough clean socks in the drawer. Everybody knows the finest designs come from Scandinavia nowadays. 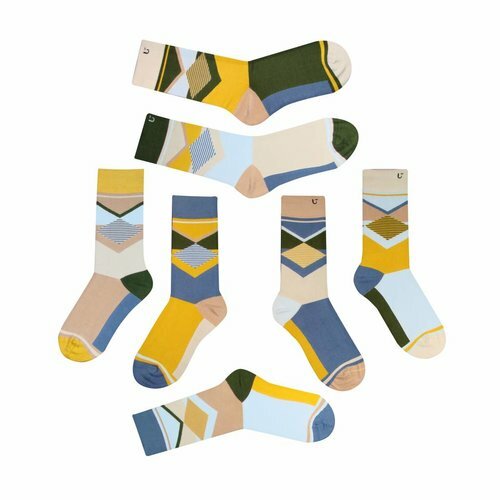 These socks from URU Design are flown in all the way from Denmark. With their unique, but fitting looks they ensure that you never have to look for two identical socks. 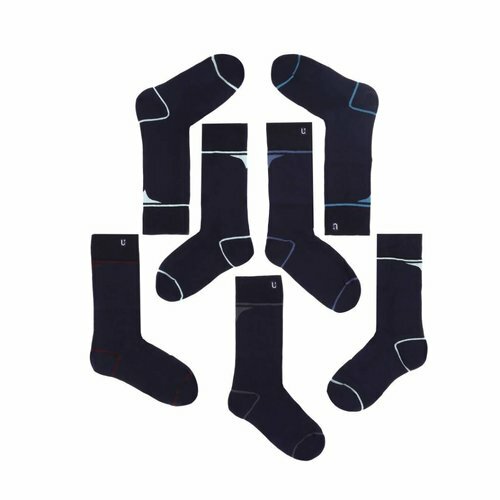 Each sock has a unique design. 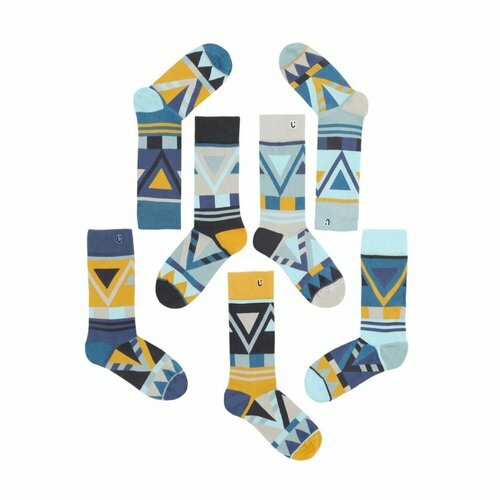 The colors and designs fit together, but not one sock of the seven is the same as another. 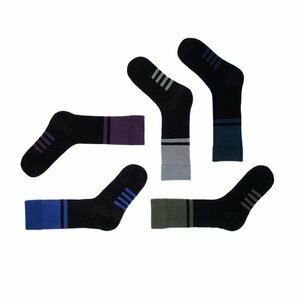 You can combine the socks with each other and forget you used to wear two and the same socks. Solosocks™ are available in different colors and prints. They all have graphic designs, but in different colors and with a busier or a bit more easy going design. 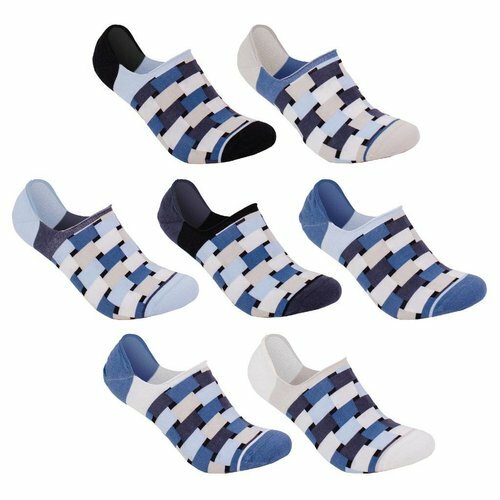 The Solosocks™ Van Dycke consists of seven socks in the colors blue, light blue, yellow and silver. 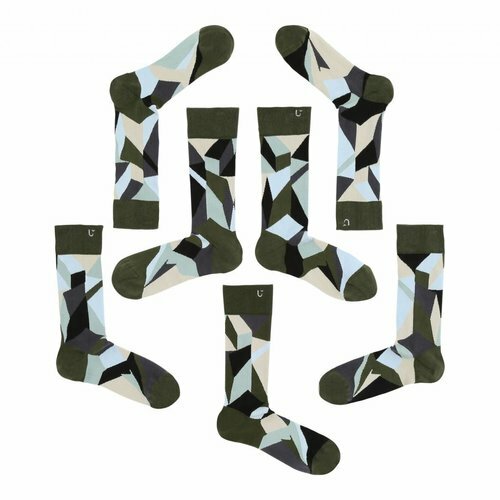 The Solosocks™ Wilhelm are green and grey with lighter details. The Solosocks™ Gahry have maroon, pink, carmine and burgundy shades. 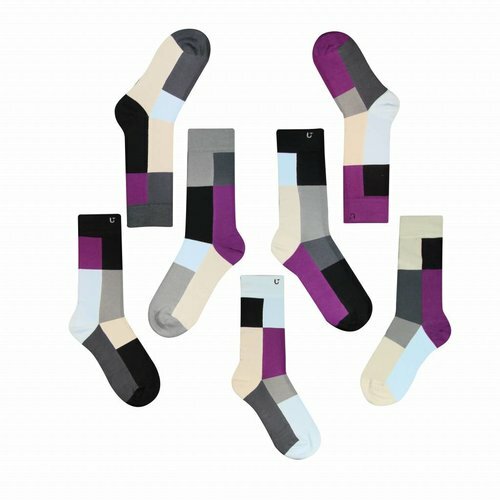 In our collection you will also find the Solosocks™ Holscher. This is the most least busy design, with dark blue and light blue shades. Solosocks™ are available for both children and adults. When you have done your laundry, you don’t have to spent hours looking for the kids’ socks. 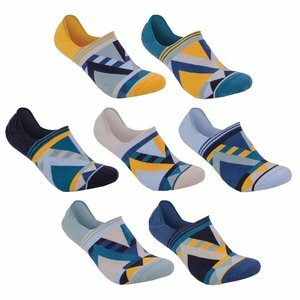 The socks are available in European size 27 - 30, size 31 - 35, size 36 - 40 and size 41 - 46. 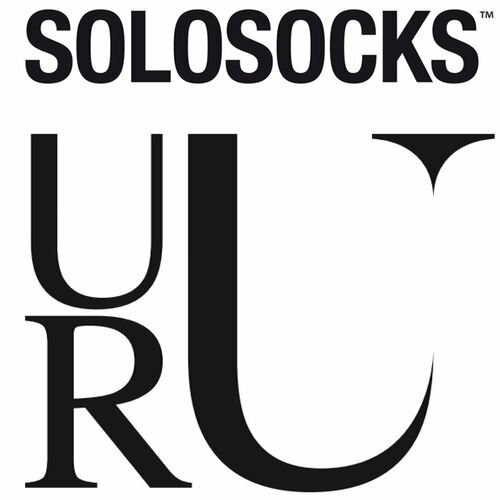 For almost everyone there is a set of Solosocks™. These socks are made of 80% organic cotton, 18% polyamide and 2% elastane. 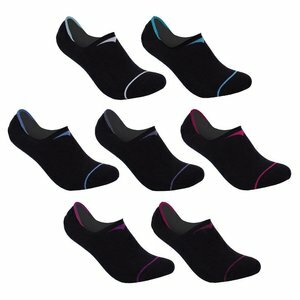 They can be washed at 40 degrees and last as long as six pairs of ordinary socks. In the colors azure, indigo and turquoise. in the colors azure blue, lemon, light blue and silver. Blackies go for the more traditional look. Subtle pattern and decent blue and grey nuances. A set of 7x1 single organic socks designed to mix and match. Design inspired by a famous Danish architect. A set of 5x1 single organic socks designed to mix and match. in the colors azure, green and silver.